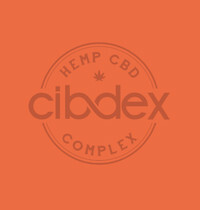 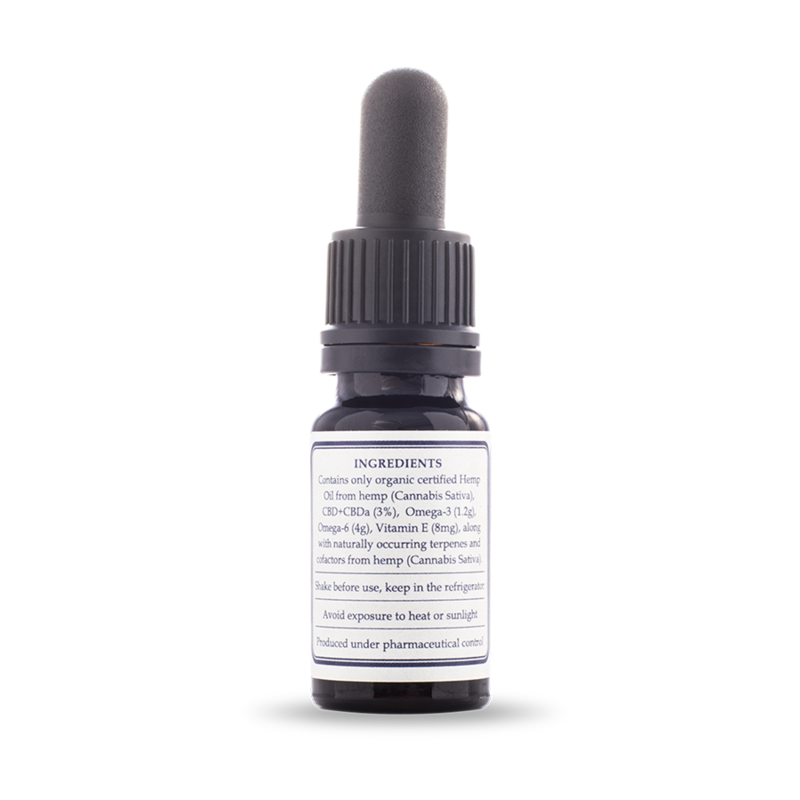 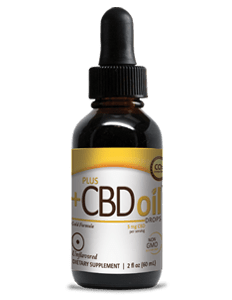 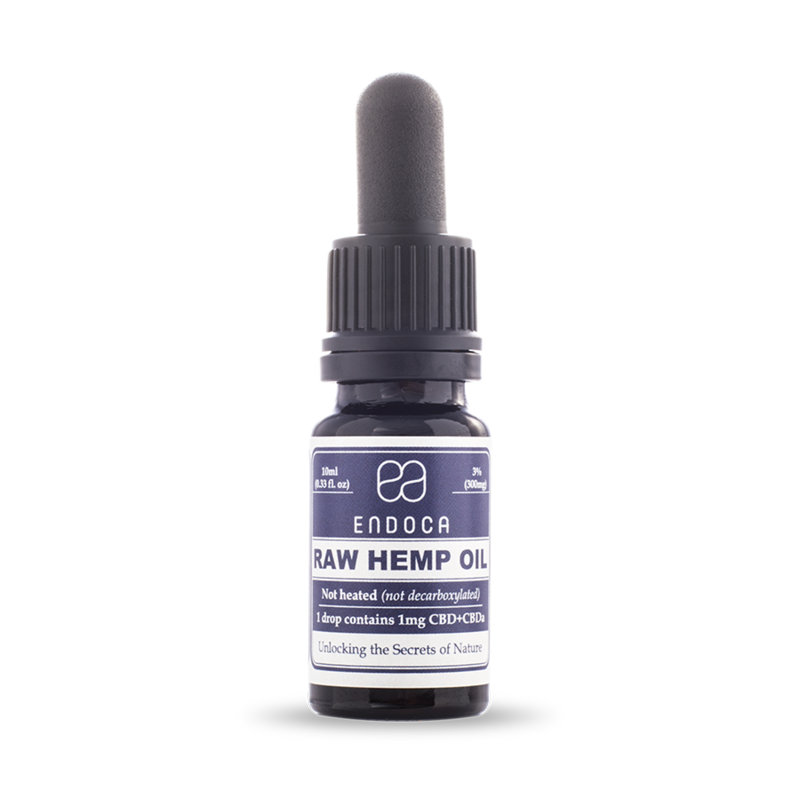 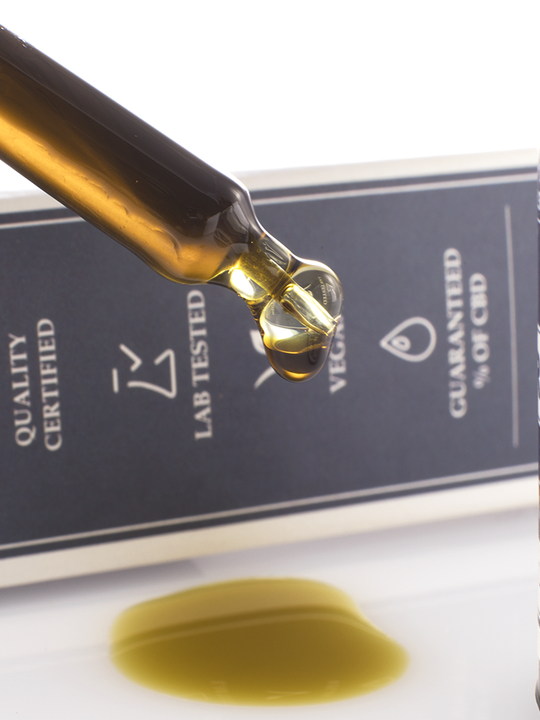 A single drop contains 1mg CBD+CBDa. 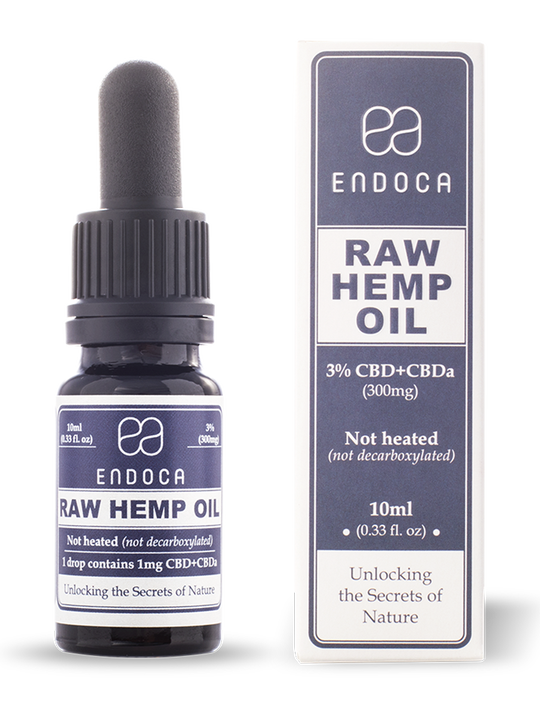 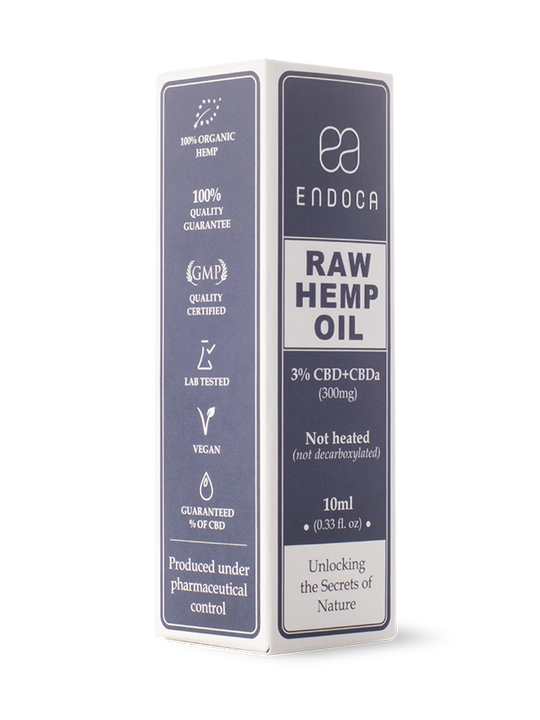 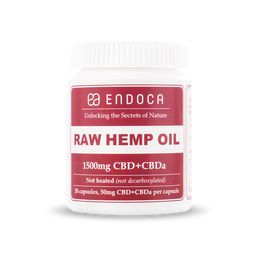 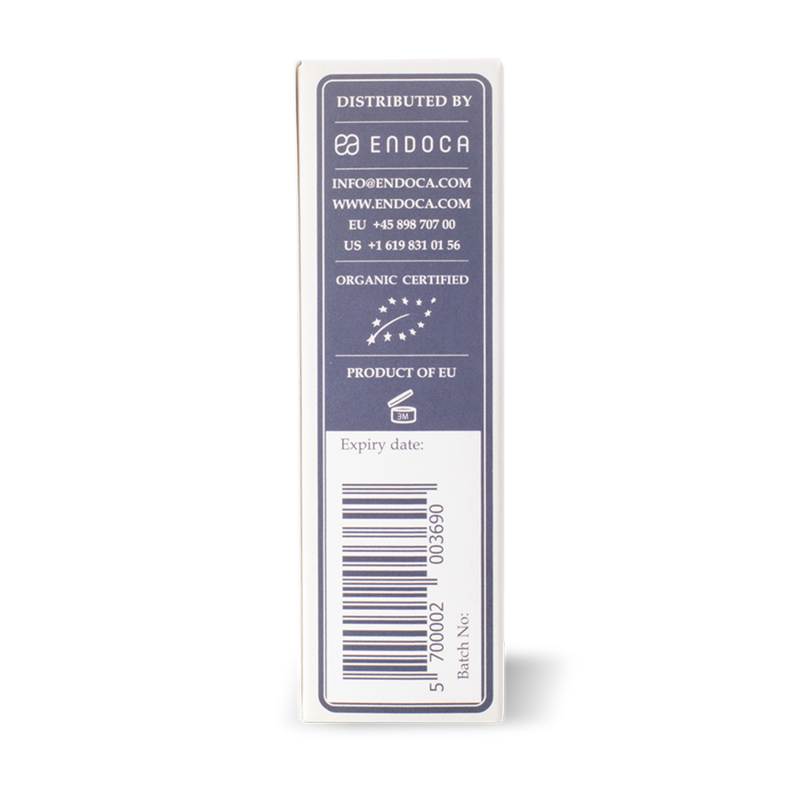 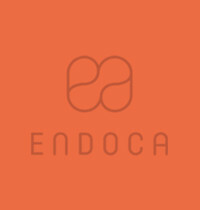 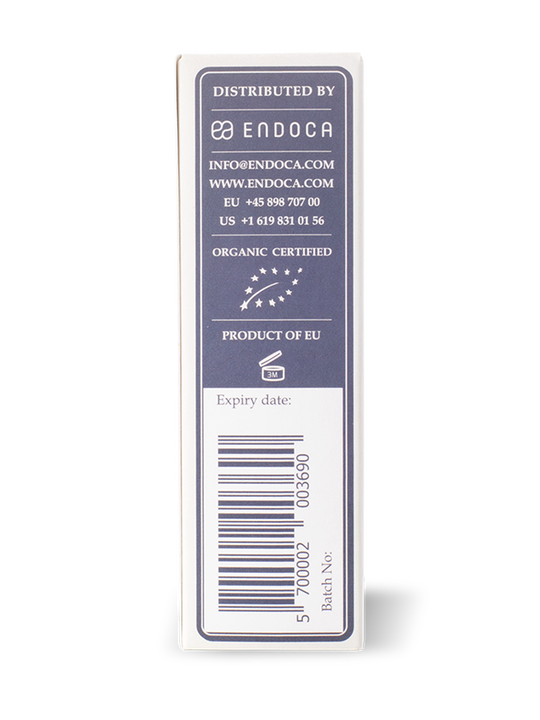 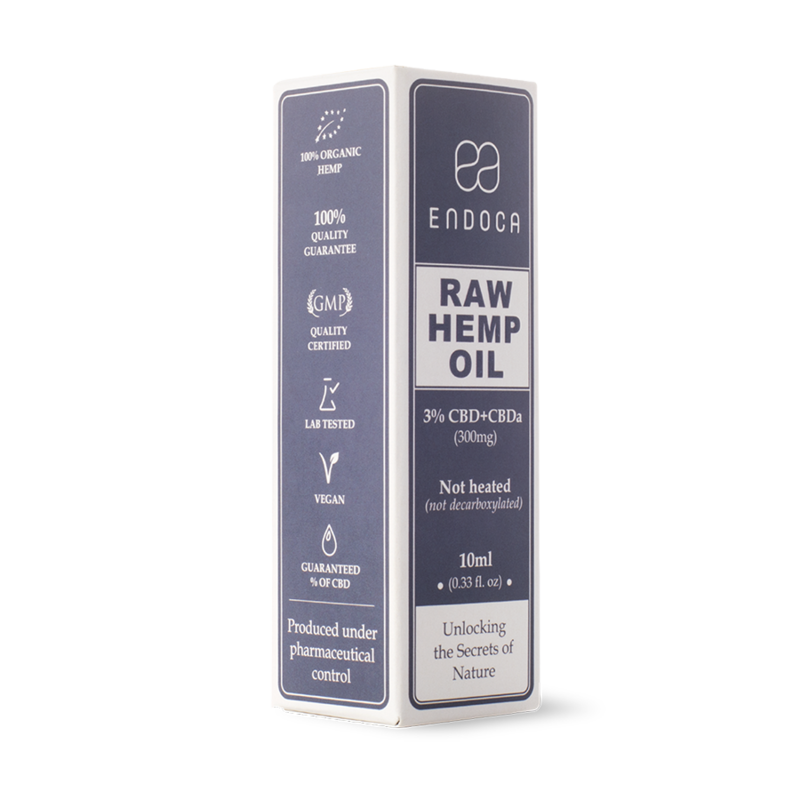 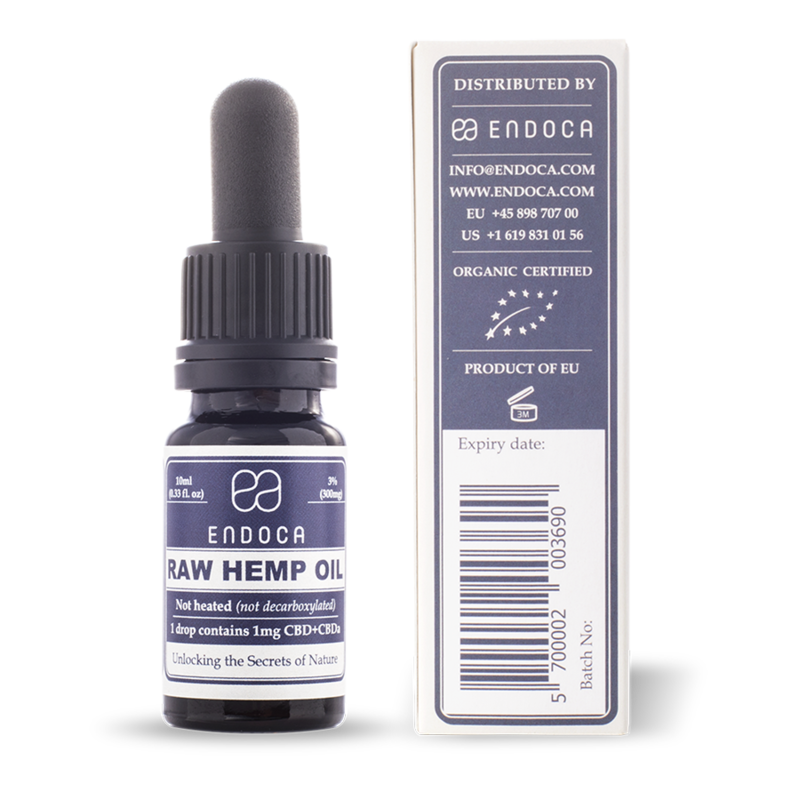 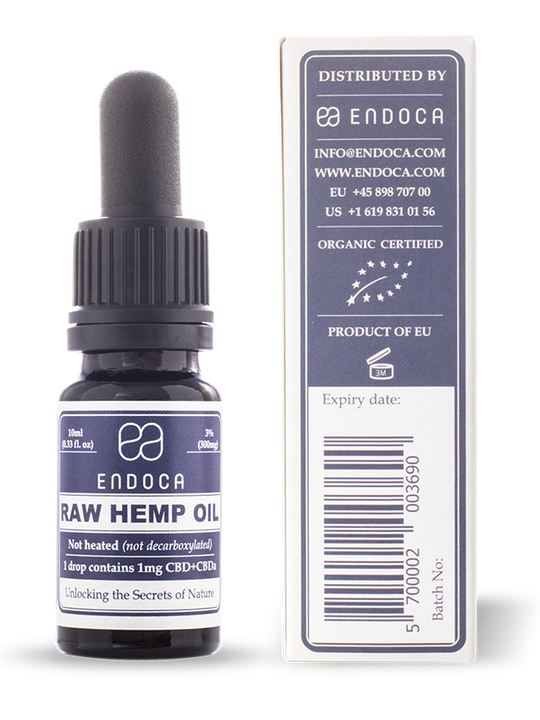 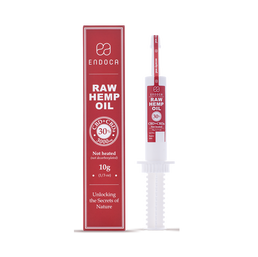 The extracts produced by Endoca are grown in the EU without the use of any pesticides and herbicides. 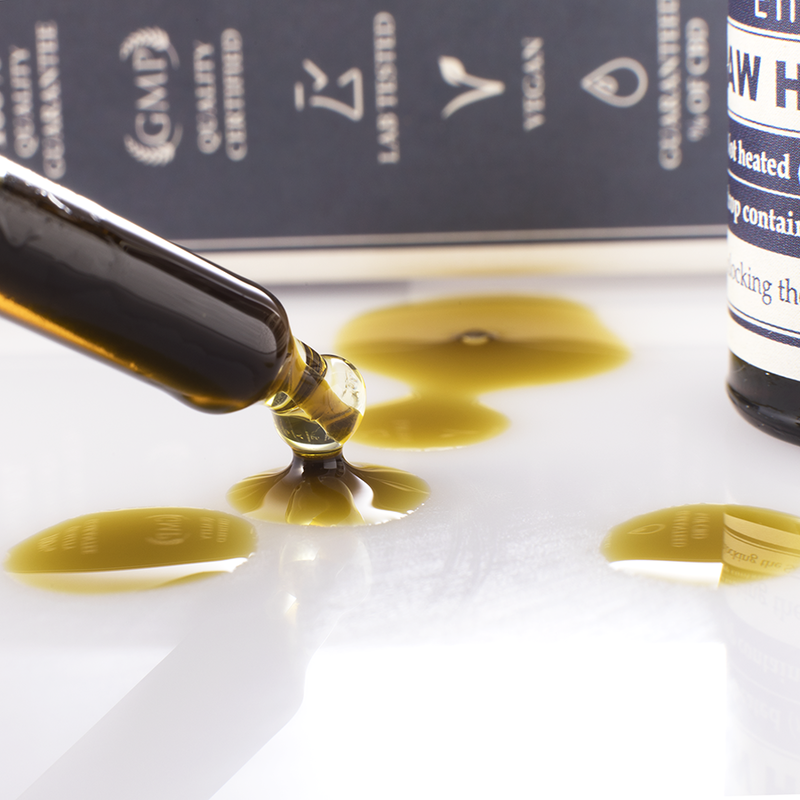 Our organic production and low temperature, high pressure extraction process allows our superfood supplement products to be of the highest quality. 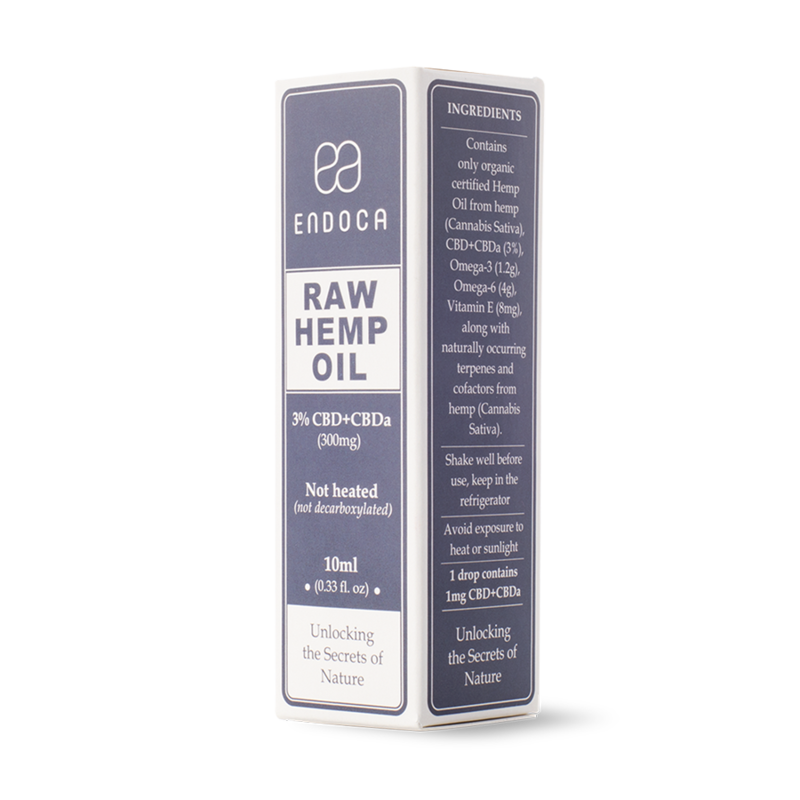 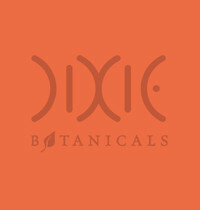 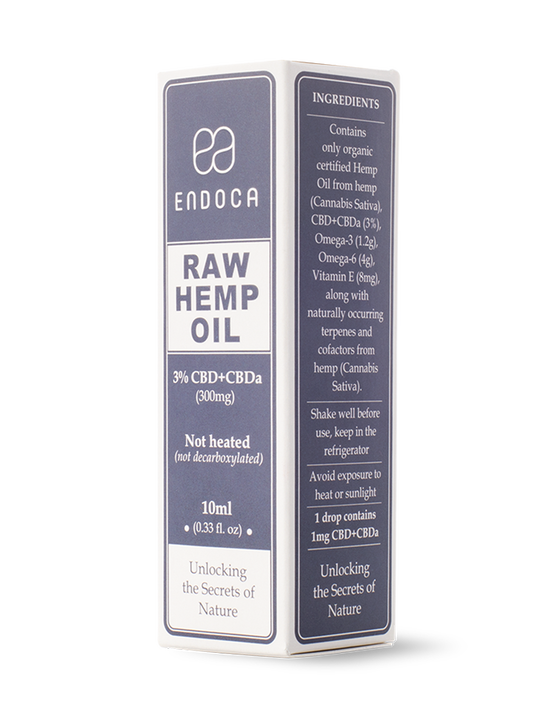 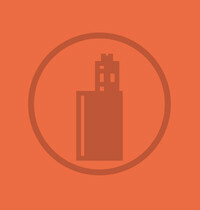 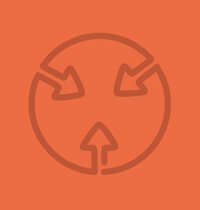 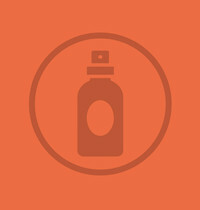 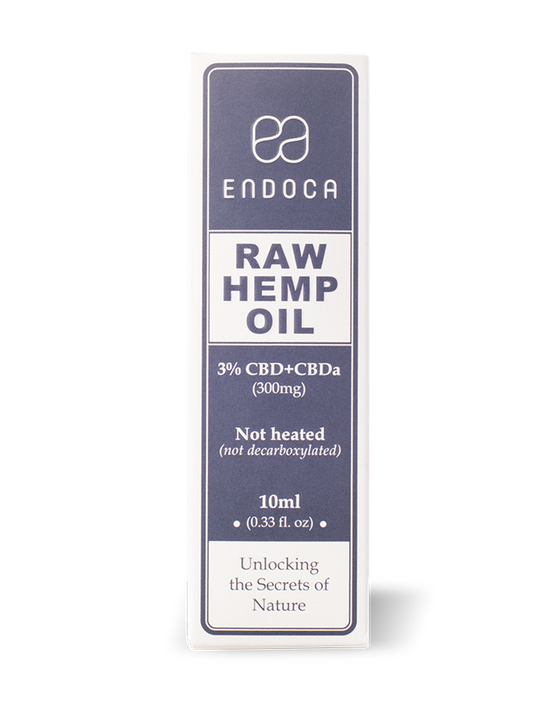 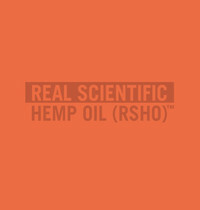 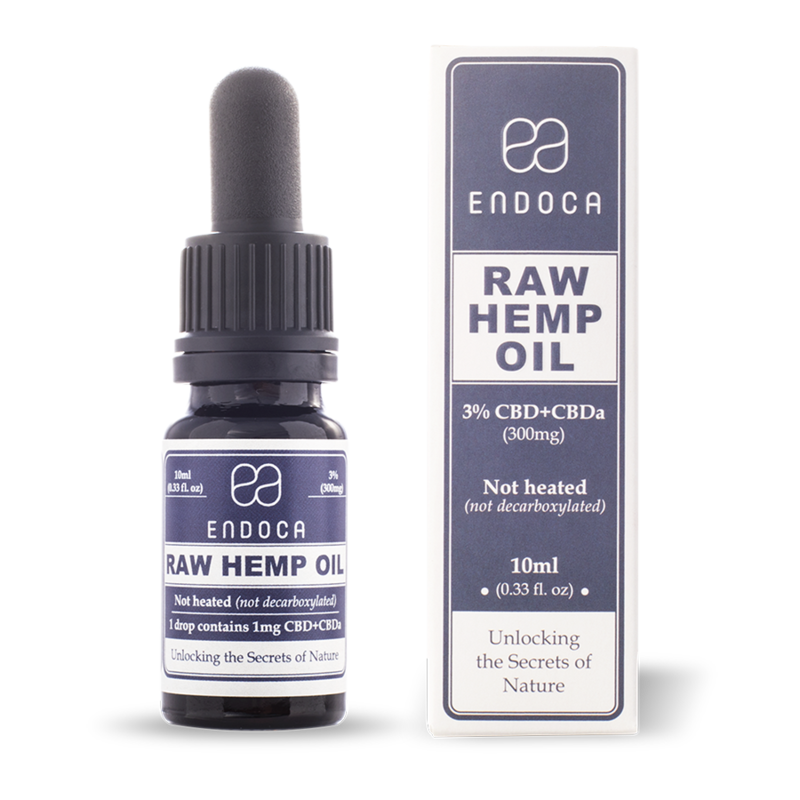 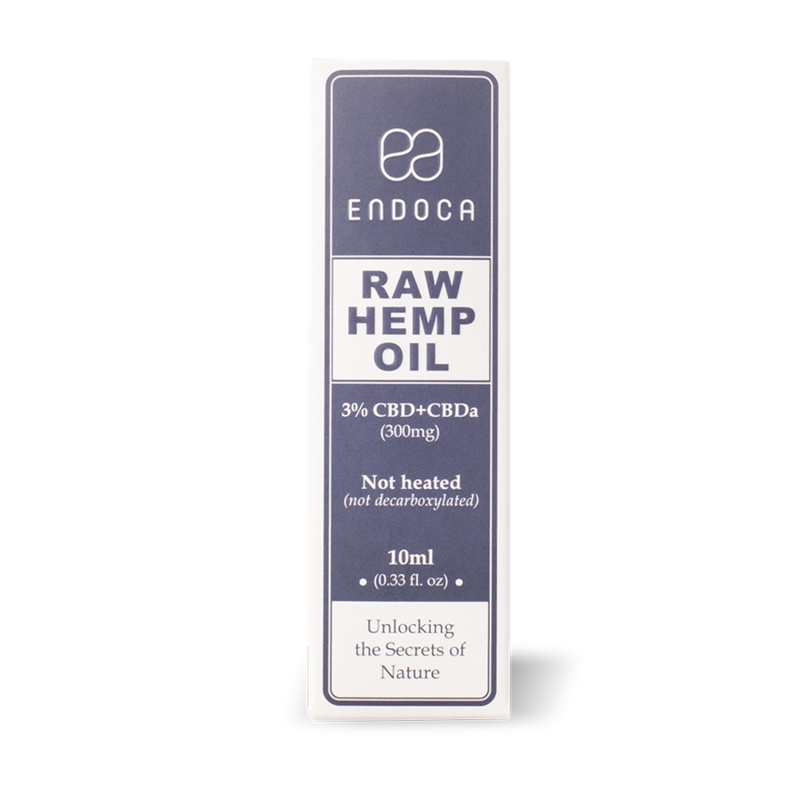 The unique oil contains both CBD (Cannabidiol) and CBDa (Cannabidiolic Acid). 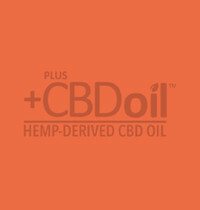 I'm extremely happy because the product is excellent! 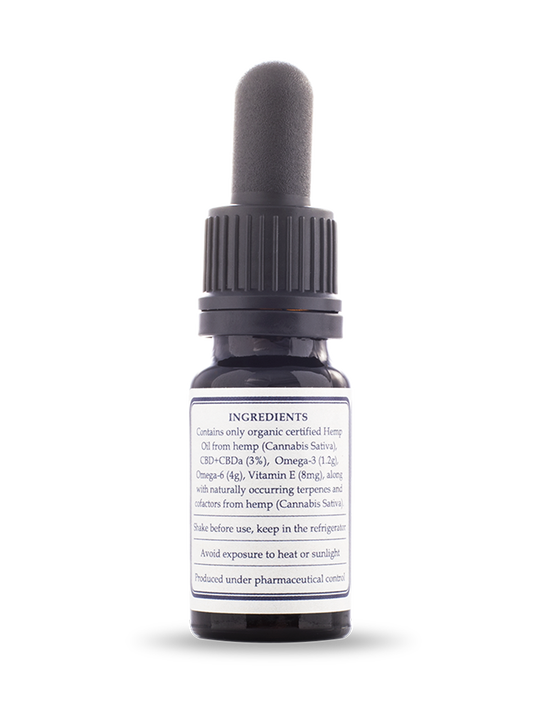 Will definitely buy it again! 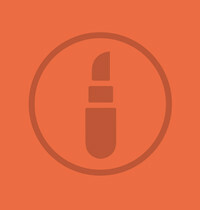 It's unbelievable! 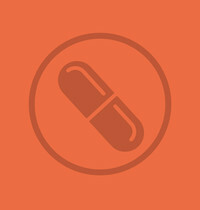 No painkiller, no medicine after 4 weeks. 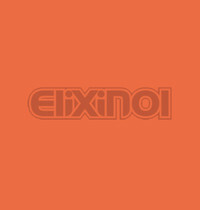 I didn't expect it when I started. 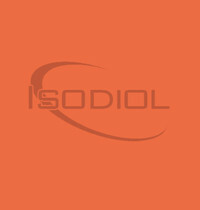 Quality is there, relieves pain and anxiety very well, not so efficient for sleep disorders however. 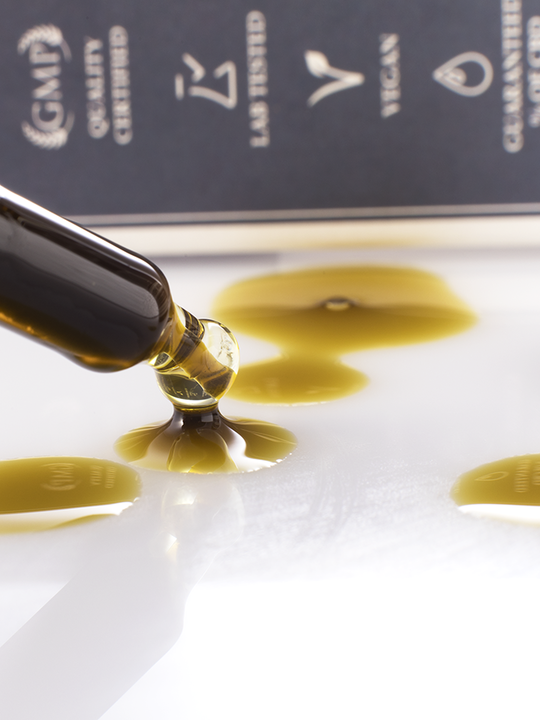 These are the best oils available. 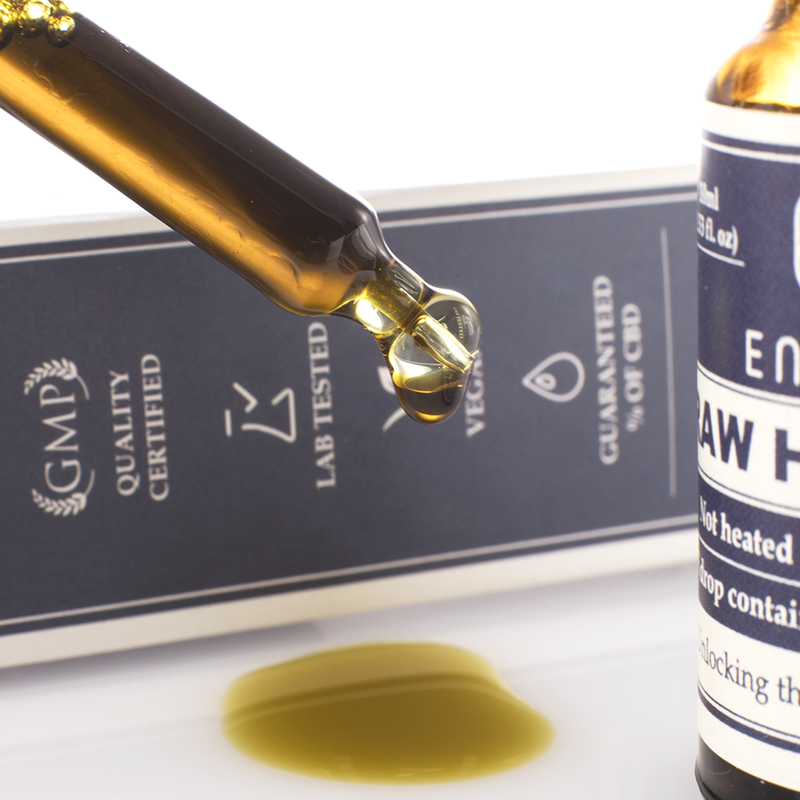 The quality of their oils is really impressive! 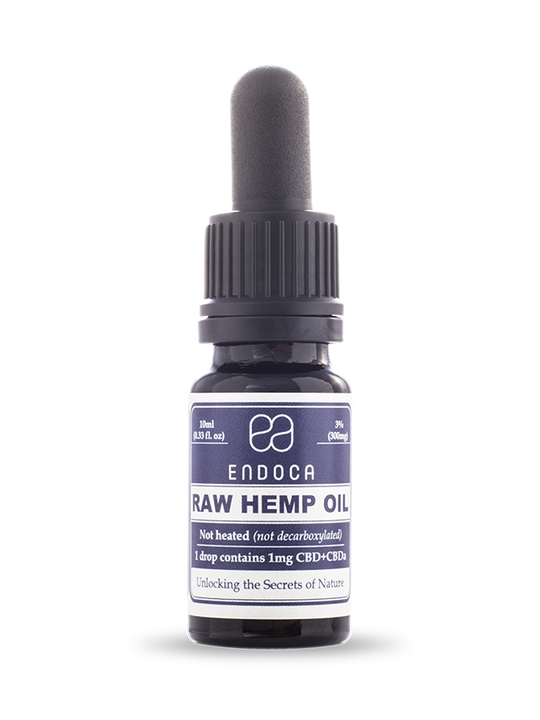 My wife is taking this for stage 4 breast cancer... very effective at alleviating pain and nausea and counteracting the THC effects.